Create a natural current for your reef. 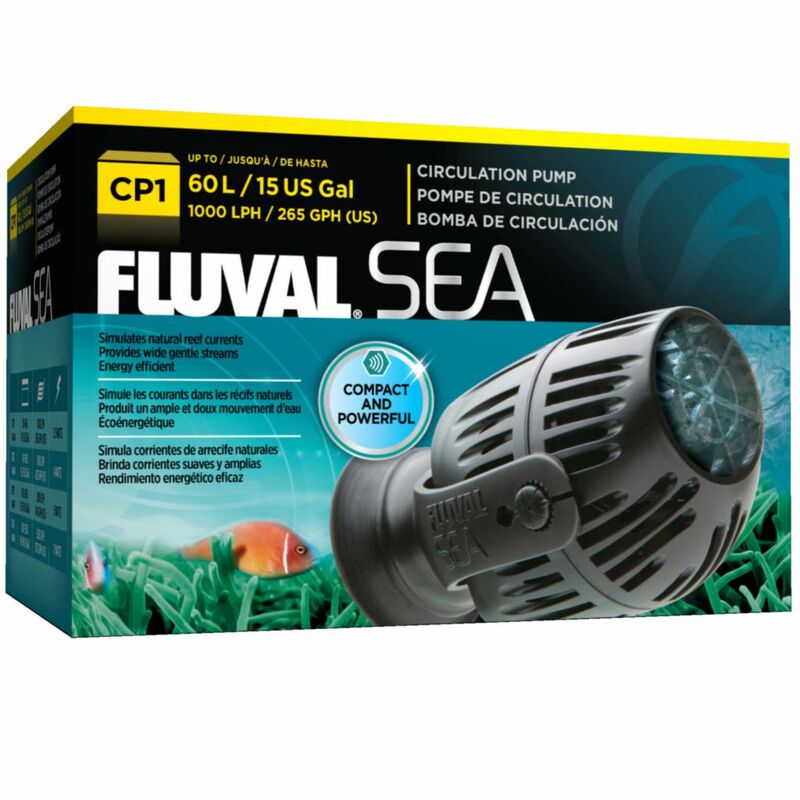 Fluval Sea CP1 Circulation Pump's space saving and innovative design provides many outstanding benefits: it minimizes tank intrusion, improves energy efficiency, and creates a smooth broad stream of ocean-like current. 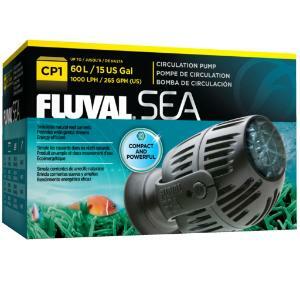 Unlike other pumps, this efficient circulation pump broadcasts output to assist corals with a gentle, indirect current.